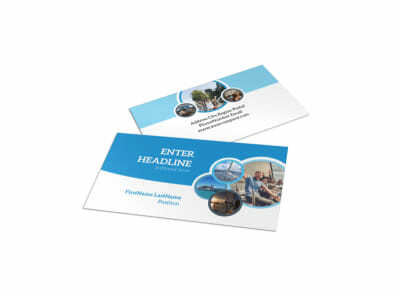 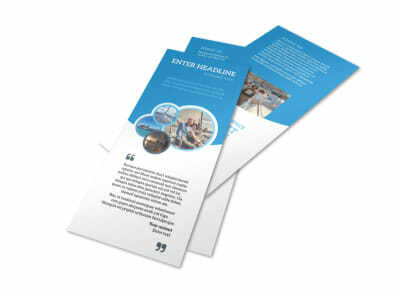 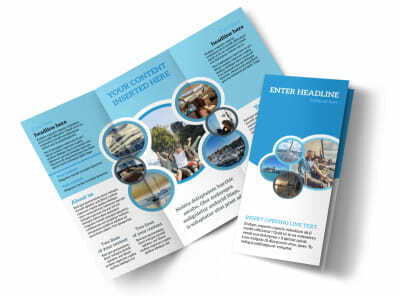 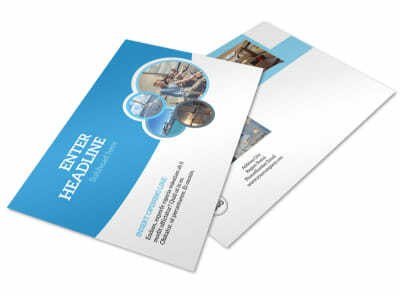 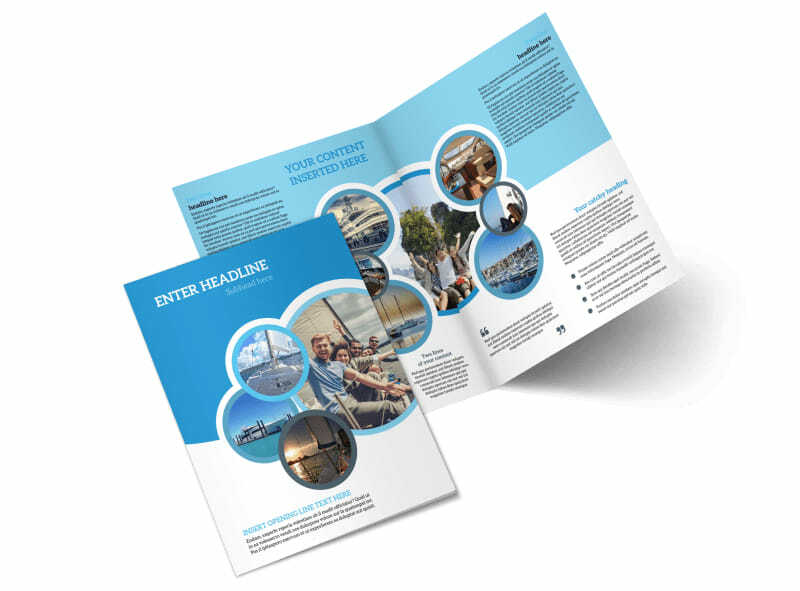 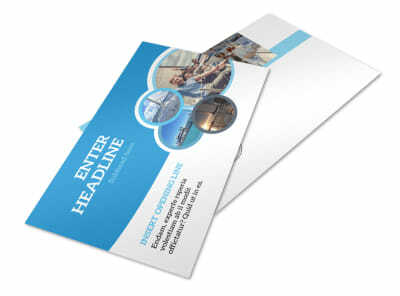 Customize our Yacht Tour Brochure Template and more! 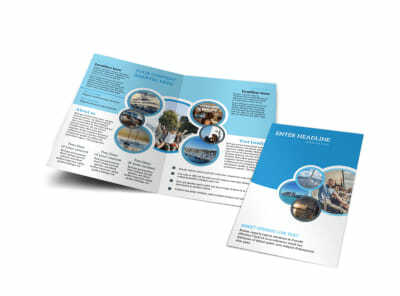 Convince water lovers that choosing your yacht for their day trip plans is a smart move with yacht tour brochures. Customize a template using our online editor by adding images of the yachts available for rent, add details about each yacht, and play with colors and other design elements. 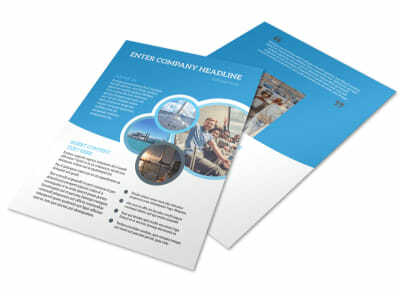 Get started designing a luxurious brochure today.